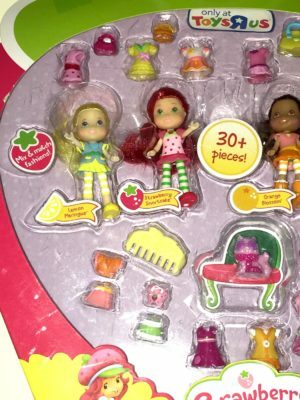 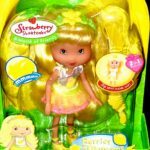 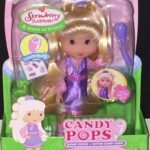 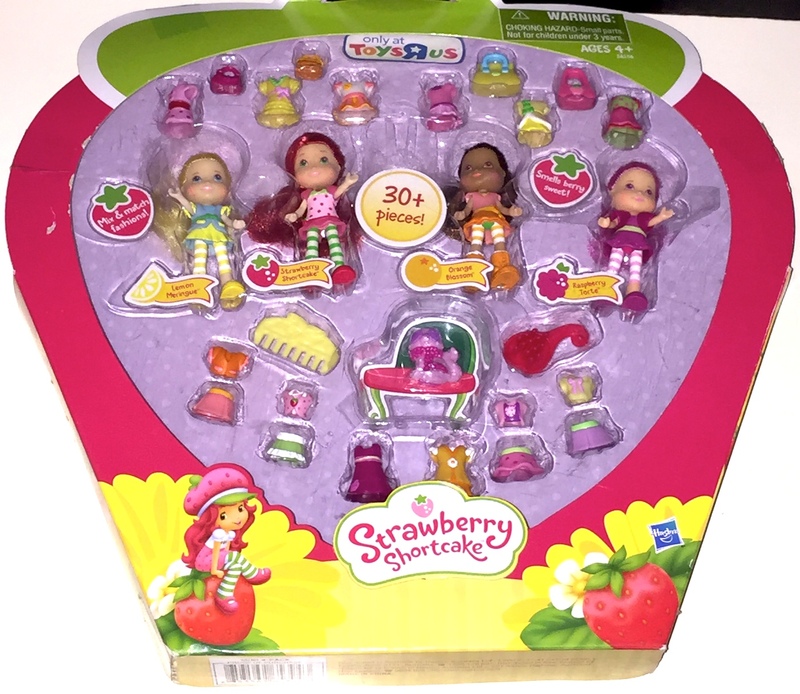 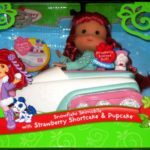 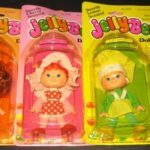 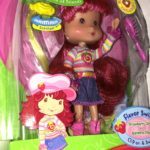 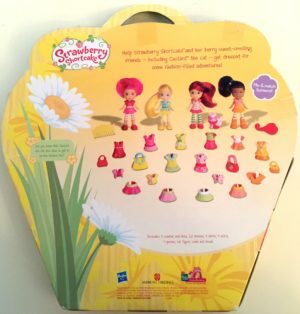 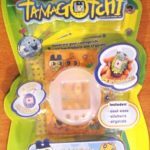 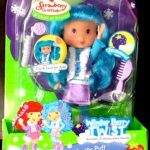 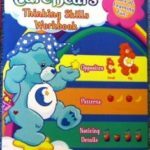 This mini 4-pack play set consists of more than 30 pieces including 4 Strawberry Shortcake dolls and dresses. 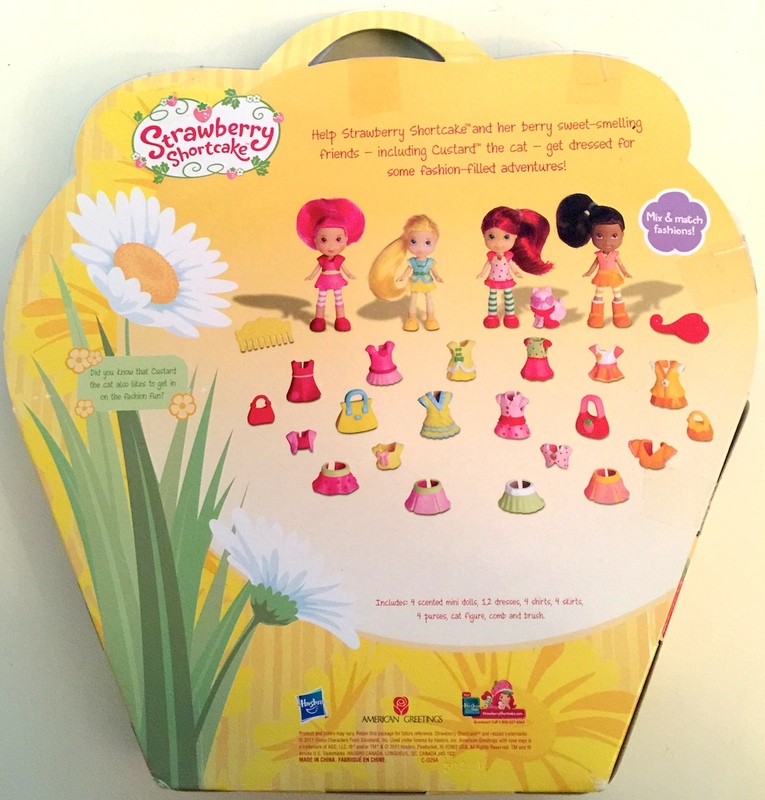 Mix and match clothes for Strawberry Shortcake, Lemon Meringue, Orange Blossom, and Raspberry Torte. 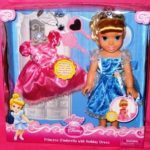 Each dolls wears a dress and complete outfits. 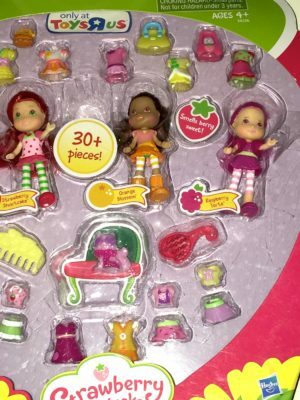 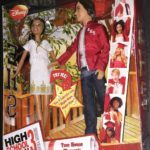 This set is from Hasbro and was sold by Toys R Us. 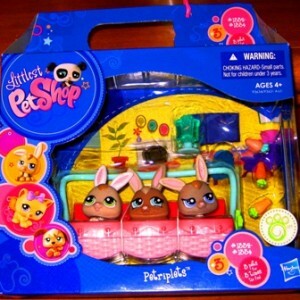 Recommended age is 4 years and up.